Shawn Dellegar is a director in the firm’s Tulsa office. His practice combines more than a decades’ experience handling complex intellectual property matters and offering a diverse business perspective to clients nationally and across the globe. His scientific research background gives Shawn the ability to efficiently address a variety of client needs. Shawn counsels clients engaged in a variety of technical fields, including life sciences and chemical, food and agricultural sciences, nutraceuticals, biotechnology, petrochemical, energy field and oil well service equipment, dental devices, and mechanical and industrial devices and processes. Tailored to the client’s industry and global scope, Shawn counsels startups, small businesses and large corporations including regional craft beer brewers, food and food flavoring manufacturing companies, food distribution companies, restaurants, banking, nonprofit organizations, and universities among others. Shawn represents clients in proceedings before the Trademark Trial and Appeal Board of the U.S. Patent and Trademark Office, often moving applications through in a cost-effective and efficient manner. He also has experience obtaining domain name transfers in trademark proceedings under the Uniform Domain Name Dispute Resolution Policy. 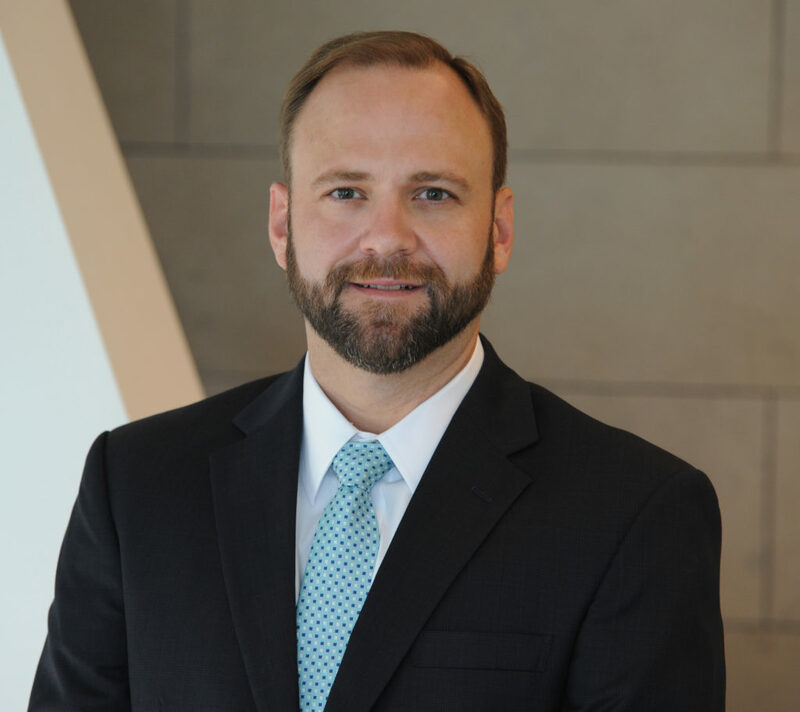 Prior to serving as an intellectual property attorney, Shawn worked for an oil and gas publishing company and a global technology support company, where he gained substantial practical experience that provided him a deeper understanding of his client’s intellectual property needs. Shawn earned a Juris Doctor at the University of Tulsa College of Law, where he served as vice president and a founding member of the university’s Information Technology Society. He currently serves on the law school’s alumni board of directors and mentors intellectual property law students.